Trish Klimkiewicz joined Soroptimist International of Banning in 2003 and soon became aware of the commitment of her club to the Soroptimist House of Hope. Trish attended open board meetings as an observer and when the position of secretary became available in 2007, she volunteered to serve in that capacity. Trish is a past president of the SI La Quinta Soroptimist club. 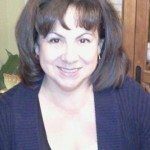 She has been a holistic Massage Therapist for 25 years and works in the Coachella Valley and Banning-Beaumont Pass area. Peggy Redmon is a sole practitioner, limiting her practice to common interest development law. She has practiced since 1989 and in the Coachella Valley since 1993. She is a “mustang”, having begun her legal career as a receptionist in a law firm, then becoming a legal secretary and then a paralegal. She held these positions with major law firms in San Diego, focusing on construction defect law for both plaintiffs and defendants. Peggy graduated from Western State University of Law in San Diego and passed the California Bar Examination that same year, 1989. In 1997 she went out “on her own”. She has been a member of CACM for many years, and currently serves on the Legislative Advisory Committee, attempting to enlighten our legislators on the workings of common interest developments. She regularly presents classes for manager certification and has been a speaker at the annual CACM Law Seminar. 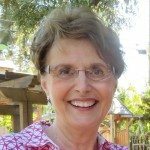 She holds a lifetime Standard Secondary Teaching Credential in the State of California and is an active member of Desert Cities of the Coachella Valley Soroptimist club. 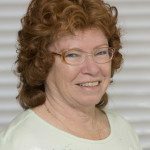 Maria D. Cox Is a retired certified Substance Abuse Counselor (CATC) and, certified Clinical Supervisor, with over 32 years of experience in the field of Substance Abuse treatment. Maria retired from Riverside County Substance Abuse Program in 2010. During her years with the County she worked as a counselor, program supervisor and was eventually promoted to Treatment Coordinator. Maria continues to work in the field even though she has retired from the County. She presently teaches at San Bernardino Valley College and U.C.R. Extension. 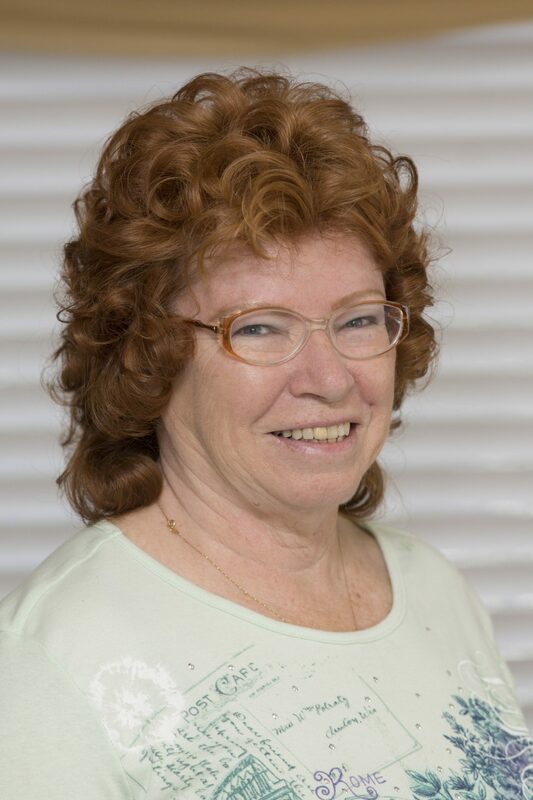 Charlotte Hughlett has worked in the legal community for over 50 years – as a legal secretary, paralegal and administrative assistant to the Judges at the Joshua Tree Superior Court. She is semi-retired, working part-time as a paralegal. She also has a small jewelry business in Yucca Valley where she lives with her husband, Bert. 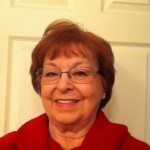 She has been a member of Soroptimist International of Yucca Valley since 1988. 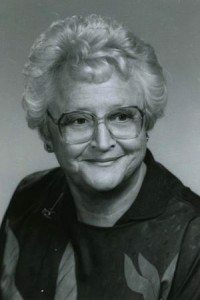 Dot Reed has been associated with SHOH since it beginning in 1981. She has served the organization in many positions and is the current President of the Board of Directors. She was a Soroptimist member for 28 years. Dot retired as a Medical Claims Manager and then again as a Weight Watchers Leader after 30 years of counseling. She is a current member of the Community and Cultural Affairs Commission for the City of Desert Hot Springs. Retired in 1993, after 25 years with the State of California Employment Development Dept. and Trade and Commerce Agency, Yvonne and her husband moved to Desert Hot Springs in 1994. Yvonne became active in her community almost immediately after settling in after the move. She served 5 years on the Executive Committee of DHS Chamber of Commerce, served as President of the DHS Women’s Club for 3 years, served on the DHS Planning Commission 1997-1999 and again 2004-2005 as Vice Chairman ending when she was elected to City Council in November 2005, In 2003 she was elected Citizen of the Year and VIP of the Year, In 2007 she was elected Mayor and was re elected 2009 and 2011 and in representing the City of Desert Hot Springs was active throughout the Coachella Valley and served on many committees with many different organizations. 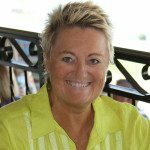 Now retired, Marilyn made a career change after relocating from the Midwest to Palm Desert in 1988 and became a Real Estate Agent, working in Sales & Residential Property Management for 10 ten years. Prior to her relocating she was a long time Human Resources Manager, for an electronics manufacturing company. 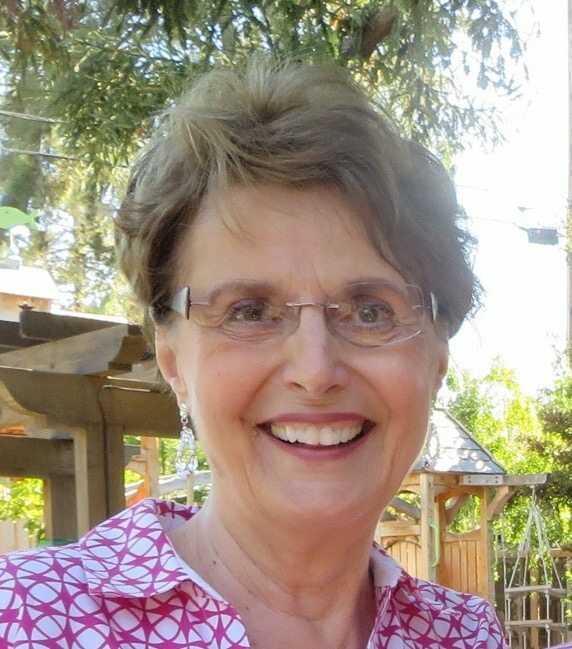 She has served on the Soroptimist House of Hope Board of Directors since 2002 in various Board positions. Since 1991, she has been a member of Soroptimist International of Palm Desert, also serving in various Board positions. Marilyn attended the University of Minnesota. A board member has the duty to exercise reasonable care when he or she makes a decision for the organization. A board member must be faithful to the organization’s mission and is trusted by the public to ensure donated funds are used to fulfill that mission. Abide by the Code of Ethics for the Board of Directors and conduct business in an exemplary manner. 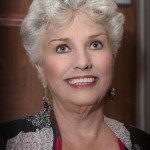 Our beloved friend and co-founder of Soroptimist House of Hope, E. Brigitte Lange Page, passed away of natural causes at her home in Banning on December 3, 2013. E. Brigitte Lange, known by her friends and loved ones as Brigitte, was born in Berlin, Germany on September 16, 1924. Growing up in Germany while Hitler came into power in 1933, Brigitte and her family lived in terror because of her mother’s Jewish heritage. Unable to attend college, because the Nazis considered her “non-human”, she entered business school. She became fluent in several languages and was proficient in accounting, typing and shorthand. She worked in the Japanese Embassy as a translator. After World War II, she got a job at the American Embassy in Berlin, and in the summer of 1946, she met her husband of 58 years, a “crazy” America as she describes, Lt. Wilbur (Bill) E. Page, in the 252nd Army Corps Engineers. Brigitte came to America on September 9, 1947 on a War Bride quota, as the bride of Lt. Page. They lived in upper New York State, where she worked for General Electric until 1957, when Bill’s health required them to move to a warmer climate. After moving to Banning from New York, Brigitte showed no signs of slowing down. She was co-owner and business manager of Page Auto Exchange/Page Datsun, which she and Bill began in 1957. They sold the business in 1979. In addition, Page wrote a column in Banning’s local community newspaper, Record Gazette, for nearly 25 years, called “Brigitte’s Corner”. In 1976, Brigitte became Banning’s first woman Mayor after being elected to City council from 1975-1984. She was elected by the council to serve as mayor again 1982. She was also the first woman President of the Riverside County Mayor’s and Councilmen’s Conference in April 1980. Brigitte was an example of a wonderful leader who’s commitment and work made a direct impact in her community. 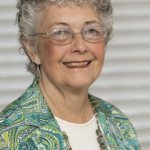 Brigitte contributed her time and heart to a numerous amount of organizations serving titles such as President, Director, Treasurer, Fiscal Officer, and Director Emeritus. In addition, she received over a dozen awards and recognition. Above all, the contributions closest to her heart and that she found the most rewarding where the Soroptimist International, an organization of women helping women, and Soroptimist House of Hope, a recovery home for women with alcohol and chemical dependency in Desert Hot Springs, which she co-founded in1981. Brigitte is also credited as the founder of the former San Gorgonio Childcare Consortium, and established the San Gorgonio Hospital Foundation. Brigitte, is survived by son, Gary (Debbie) of Manchester, MI, and daughter Linda Page of Banning; step-daughter Bobbi (Jack) Ferris, of El Cajon; as well as grandchildren Leah Page, Beth (Chris) Kaufield, and Zac (Lynae) Page; and numerous step-grandchildren, great-grandchildren, and great-great-grandchildren, and several nieces and nephews.